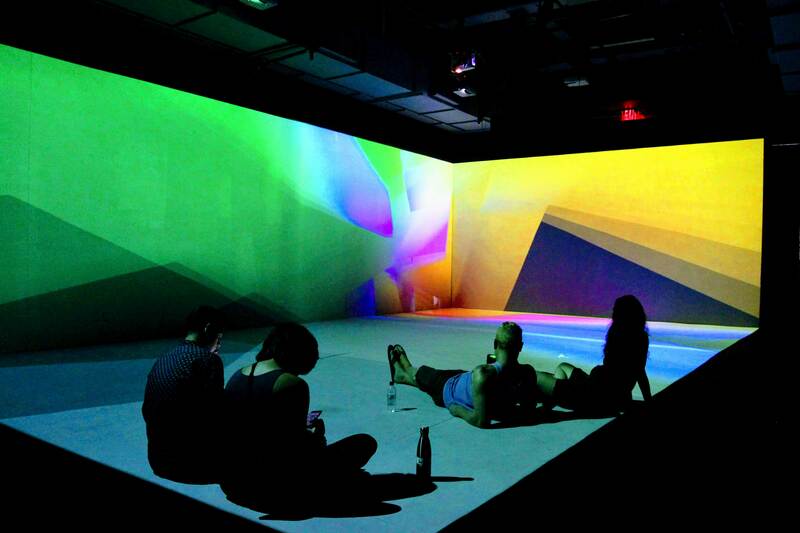 Prism II is an audio-visual installation. 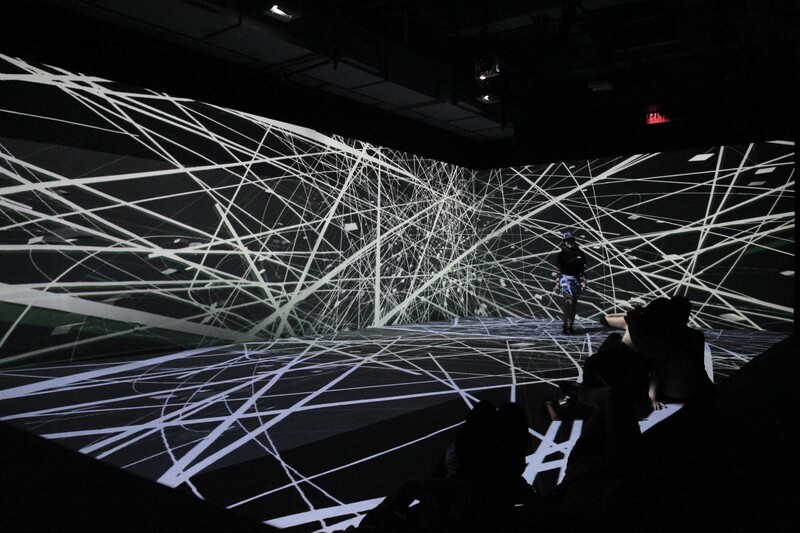 A C# written software generates abstract patterns and geometries, and programmatically maps them to a soundtrack composed in Logic Pro. 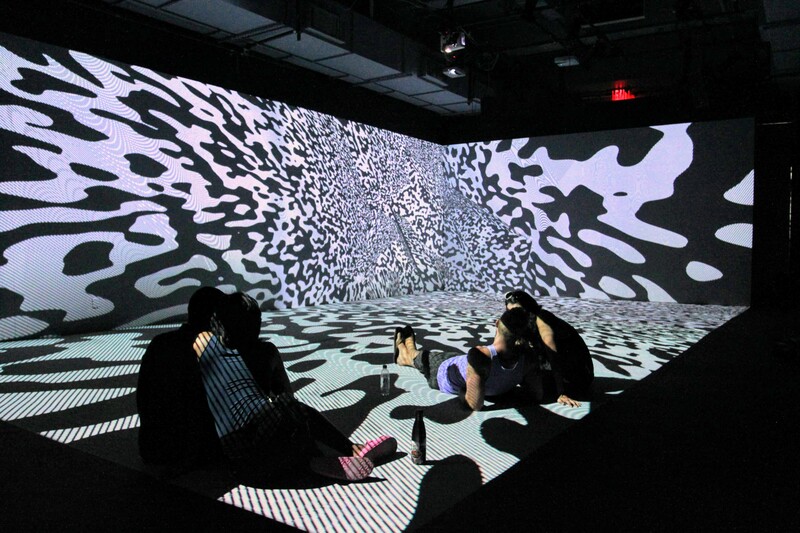 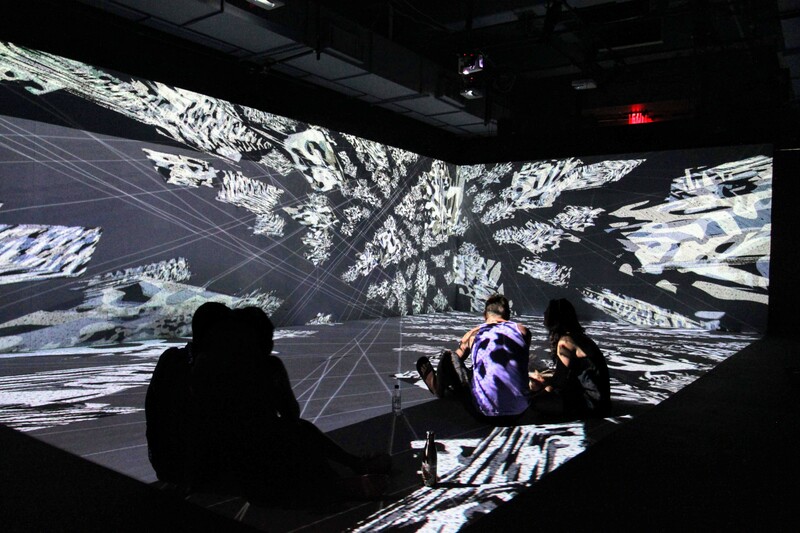 An immersive installation version of PRISM II was exhibited at the 3LD(Three Legged Dog) Art and Technology Center, New York City, in July 2018.